These whimsical order of service concertinas have six sides for your own personalised wedding ceremony details! 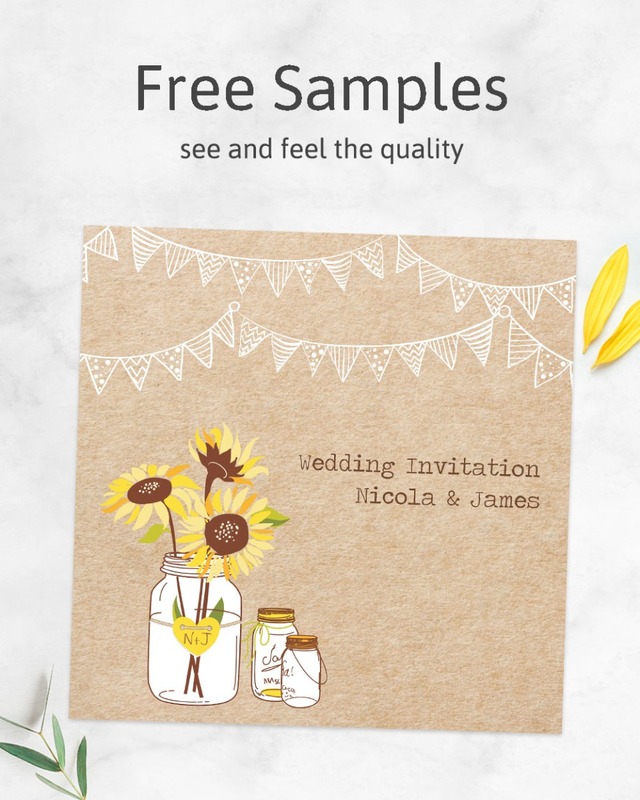 Add information about your church or civil ceremony to guide guests through the day; your wording is printed over a vintage kraft paper effect. Countryside details, from bohemian festoon lights to a glass jar with a floral daisy bouquet inside, give this stationery essential a beautiful rustic vibe.